In the heart of Arizona’s magnificent White Mountains, Sunrise Park Resort is a recreational paradise offering a wide range of fun and excitement. 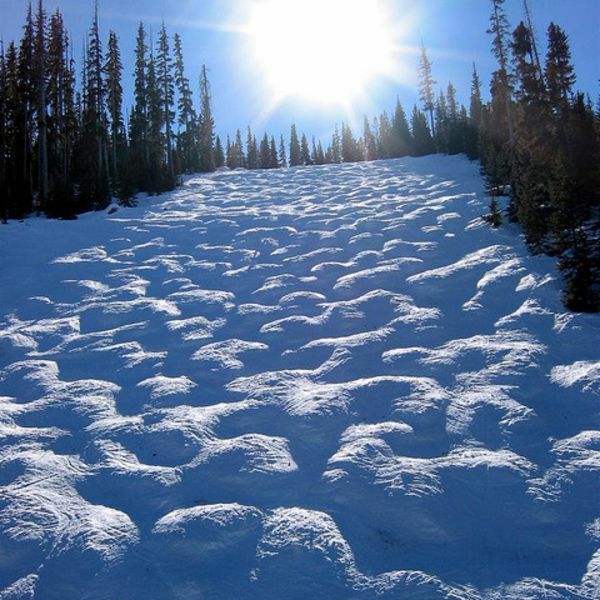 In winter, our three mountains offer some of the finest skiing and snowboarding in the Western United States. Our 65 runs promise adventure for skiers or boarders of any level. There are also cross country ski trails and a sledding area. 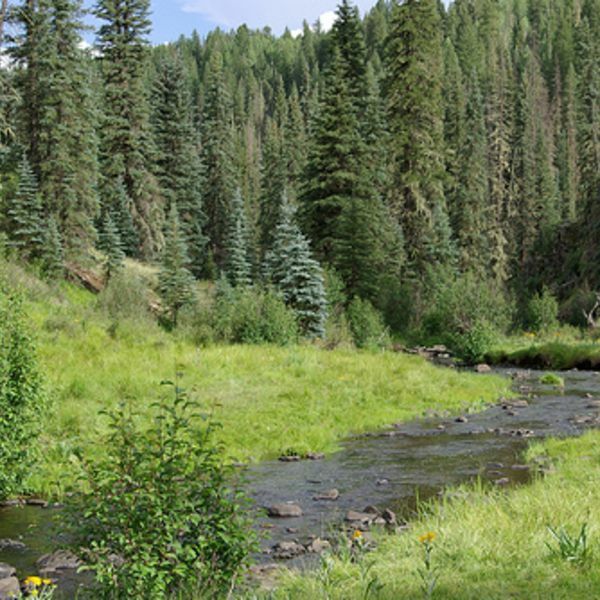 his state-of-the-art recreation area, located in the Apache-Sitgreaves National Forest, opened in 1994 as a result of an innovative partnership between the U.S. Forest Service, Arizona State Parks, Arizona Game and Fish, the City of Show Low, and corporate sponsors Arizona Public Service and McCarty Construction Company. 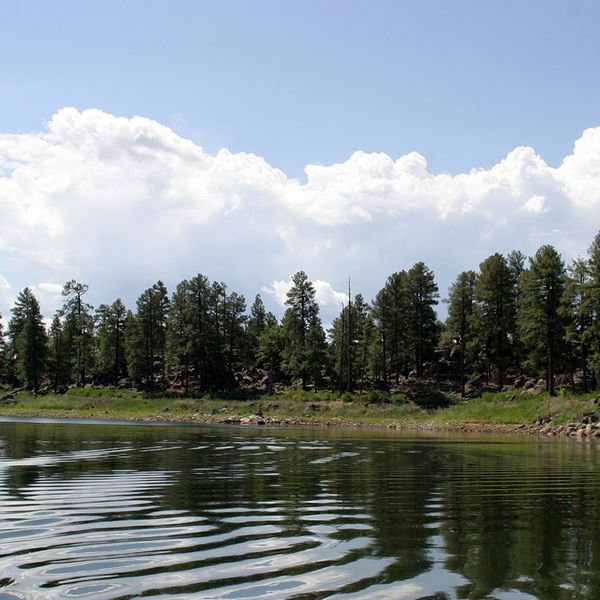 Show Low, Pinetop-Lakeside, Snowflake, Taylor, Navajo County and the White Mountain Apache Tribe welcome you to the recreation wonderland known as Arizona's White Mountains. Here, you'll find a wealth of recreational opportunities that await you. The largest stand of ponderosa pine graces this region of northeastern Arizona.